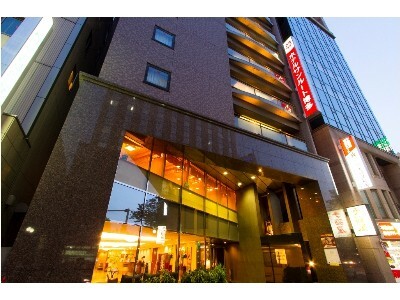 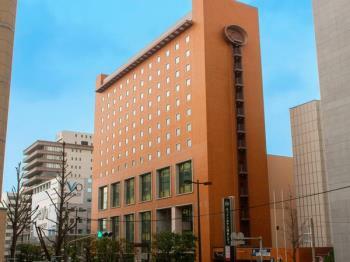 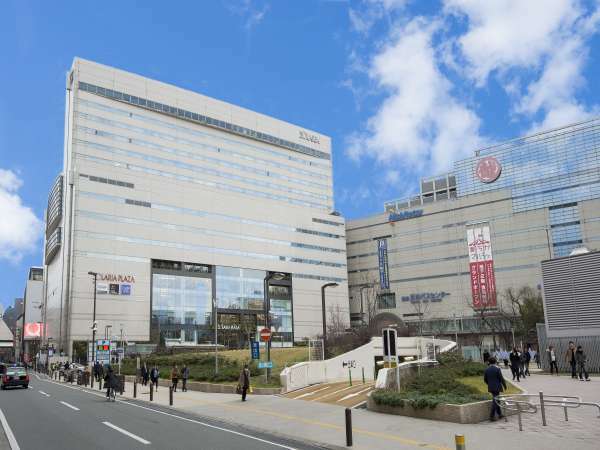 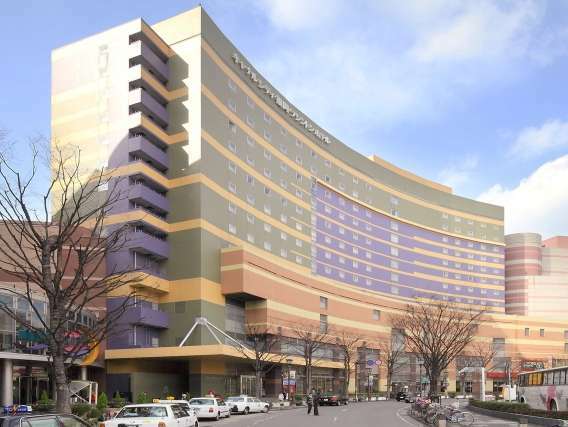 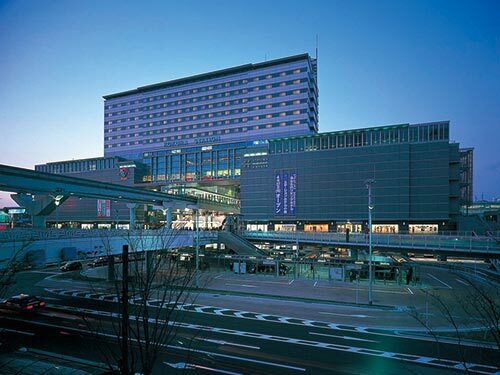 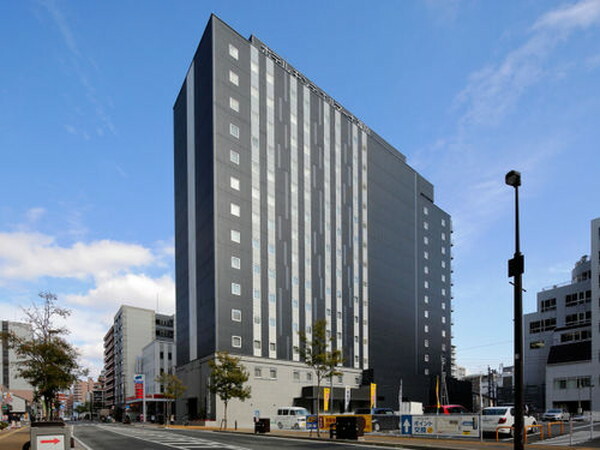 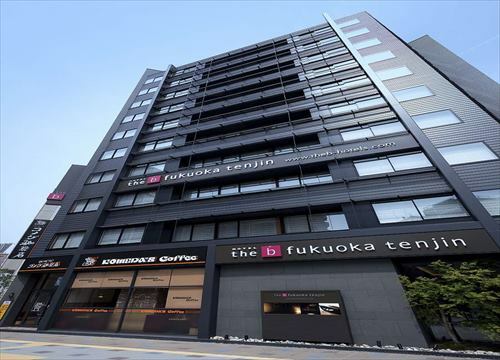 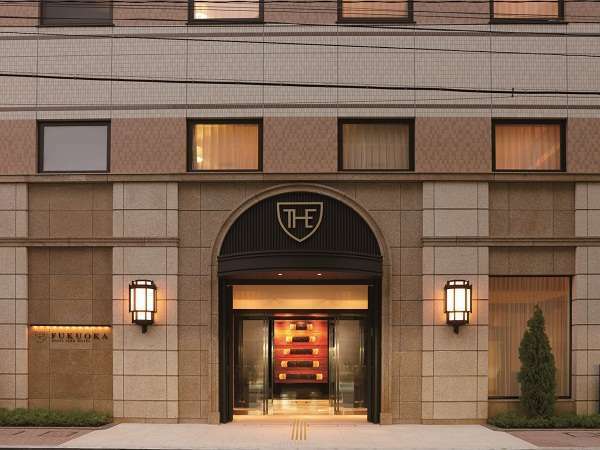 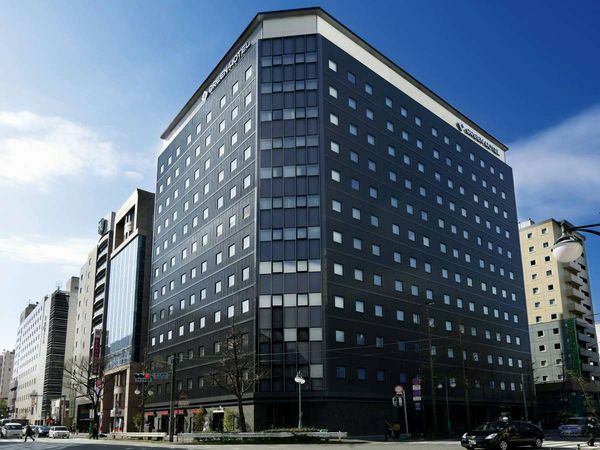 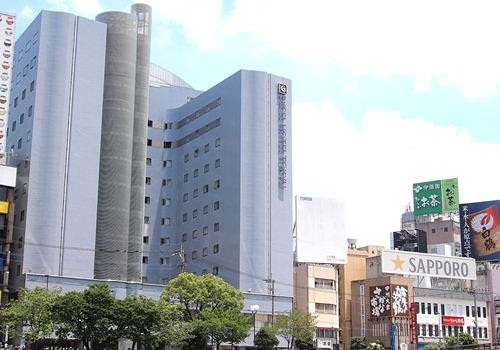 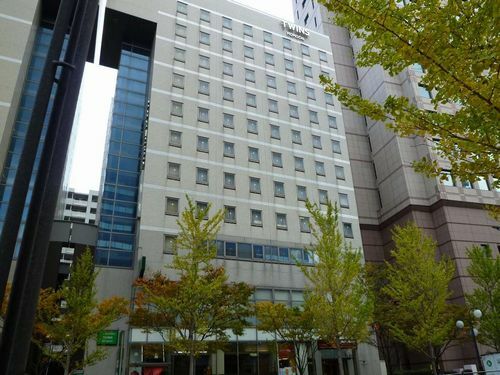 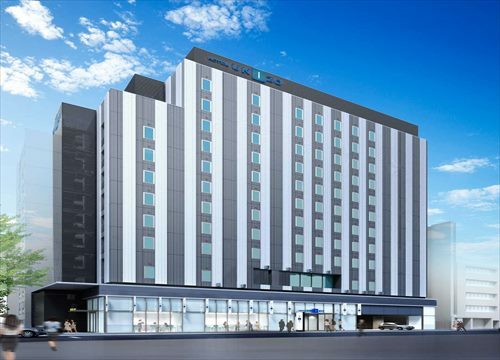 Rihga Royal Hotel Kokura is just a 1 minute walk across the skyway from JR Kokura Station North Exit. 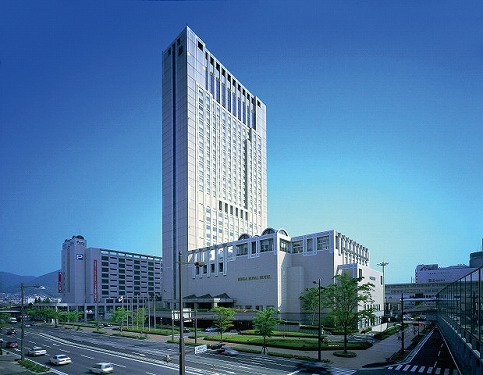 Enjoy a panoramic view of Kitakyushu from the 132m high sky lounge. 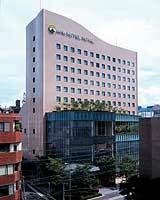 The hotel is equipped with an entensive range of facilities. 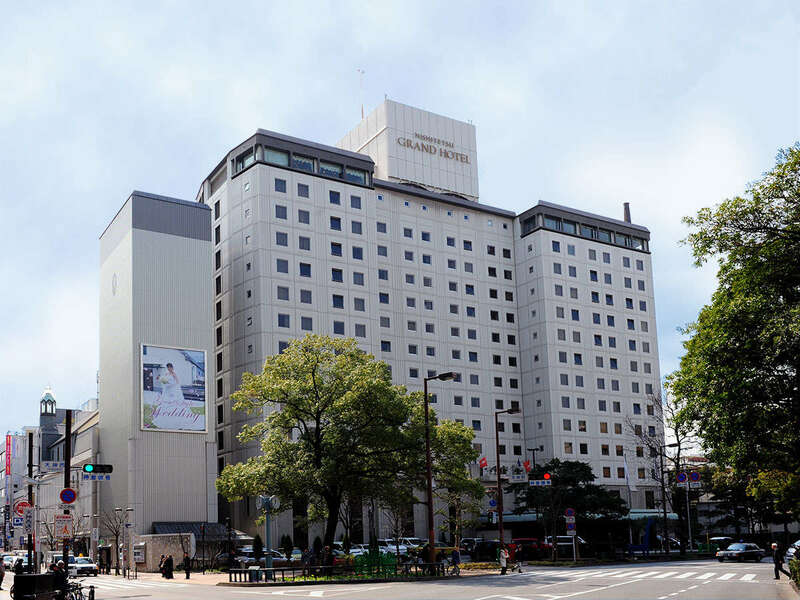 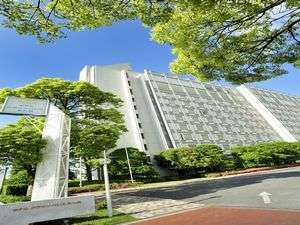 Hotel Crownpalais Kitakyushu has 220 rooms and is located near the pine trees of reminiscent of the historical Nagasaki Road. 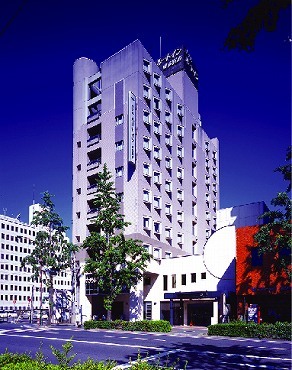 It is the official hotel of Space World which is at 15 minutes away by car. 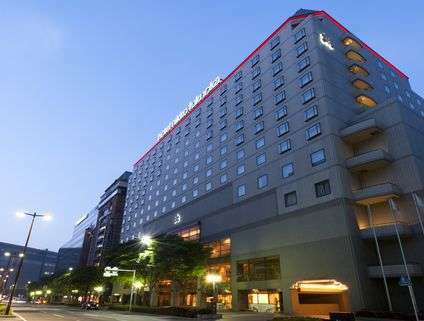 The hotel is convenient for business and sightseeing.